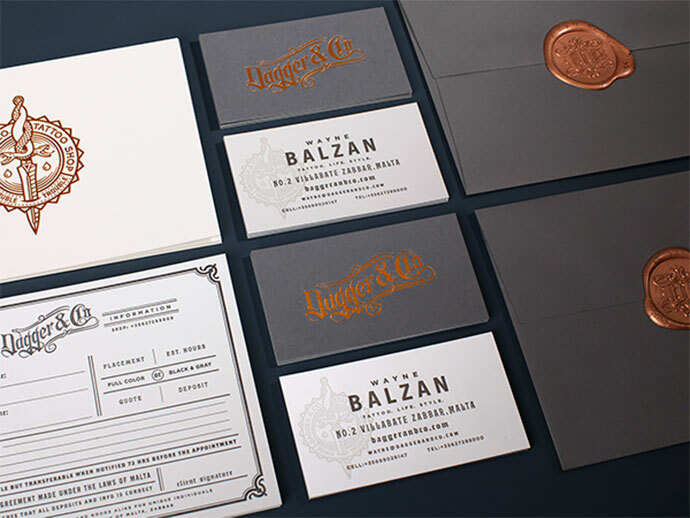 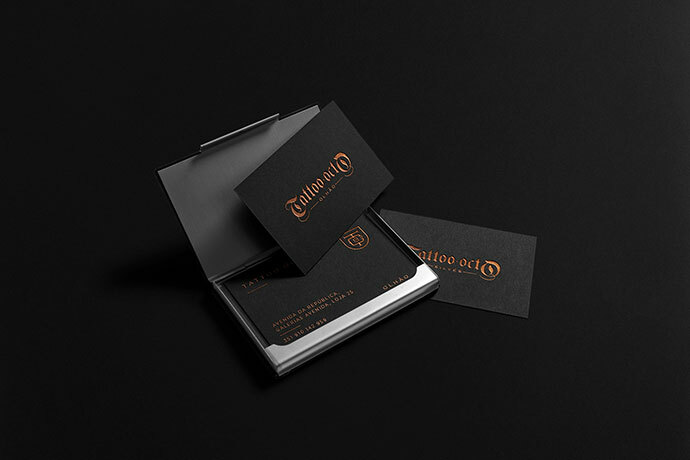 A business card not only allows you to make a personal connection when you meet someone for the first time, it also makes your brand more memorable if done right. 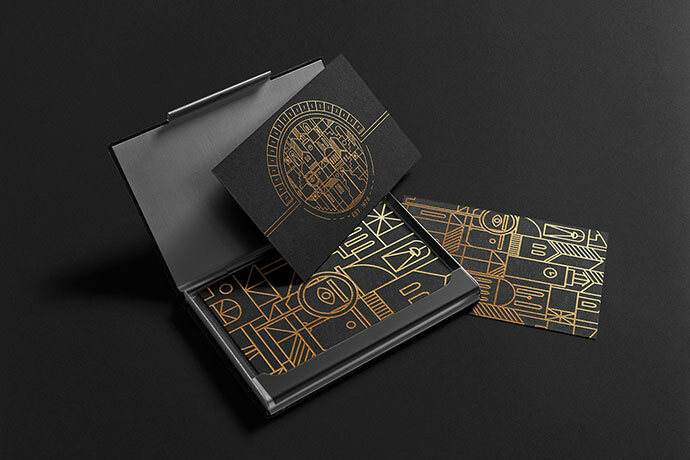 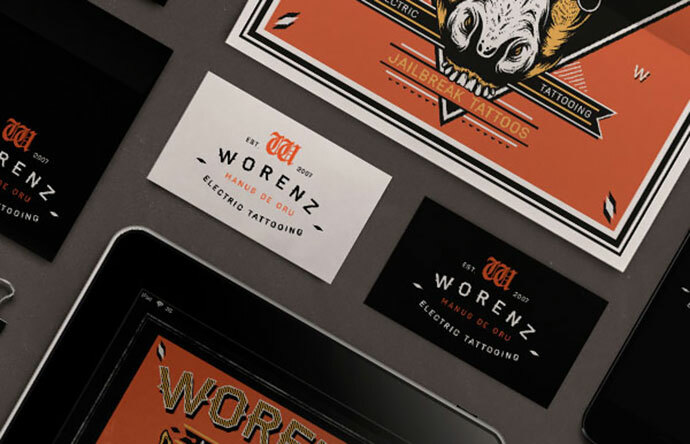 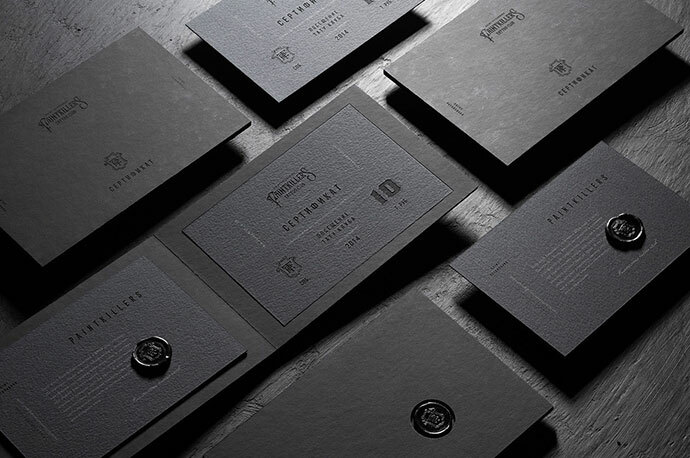 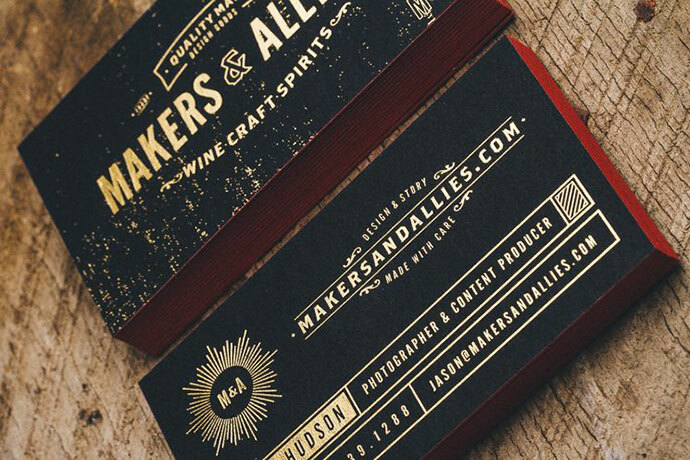 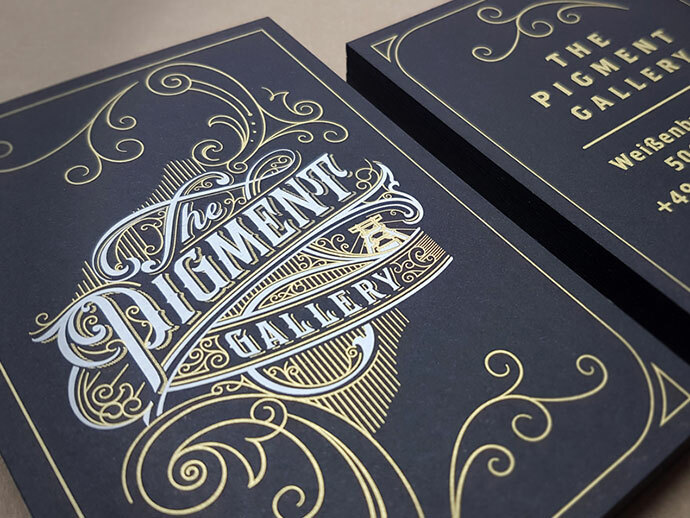 Just like on the website, business cards can be great interactive elements, but with the additional ability to have the texture of real, different materials and shapes. 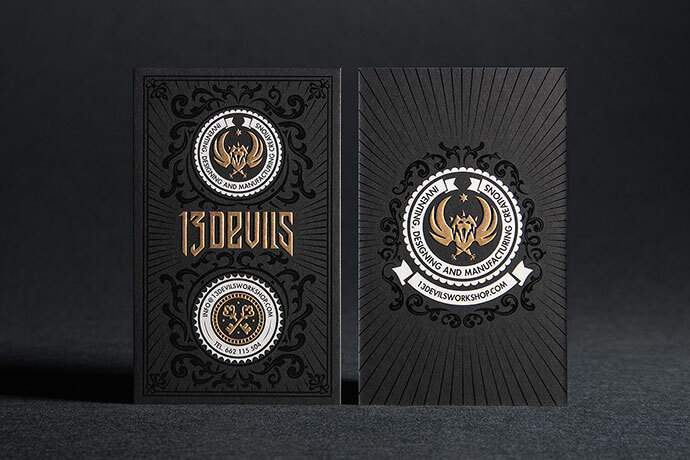 There are no rules for creative card business design, unique, modern, simple, cool. 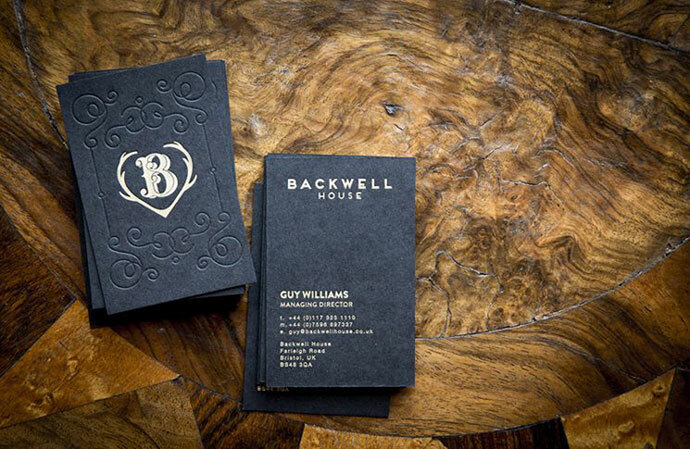 Forget raking around in your handbag for a bit of paper and a pen to scrawl your contact details on, instead just present the person with a business card. 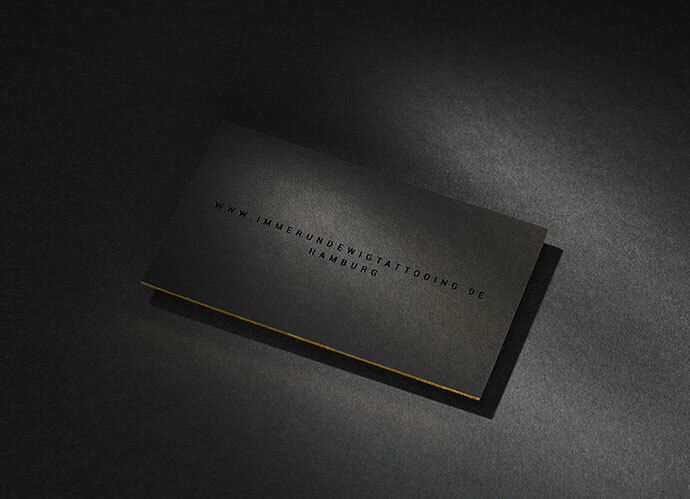 It looks so much more professional and organised. 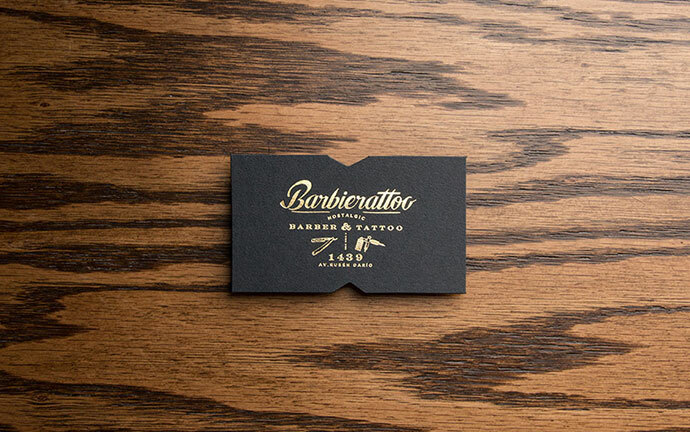 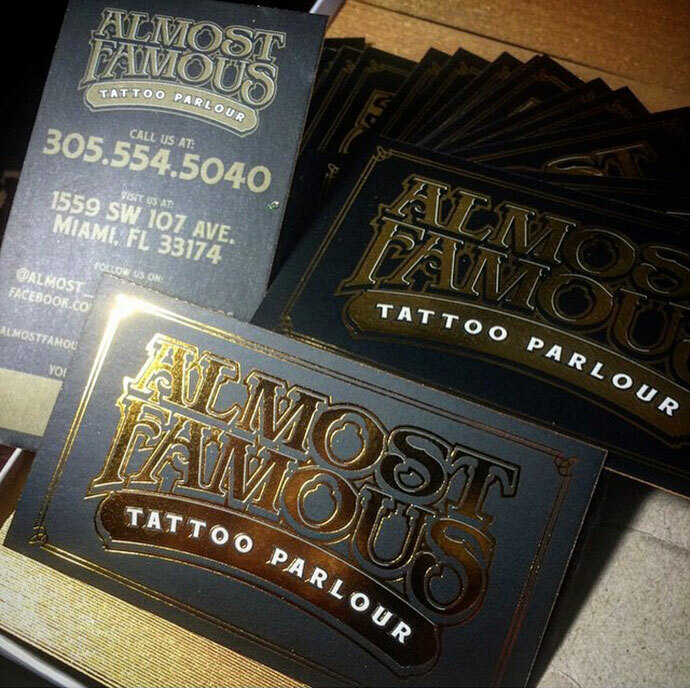 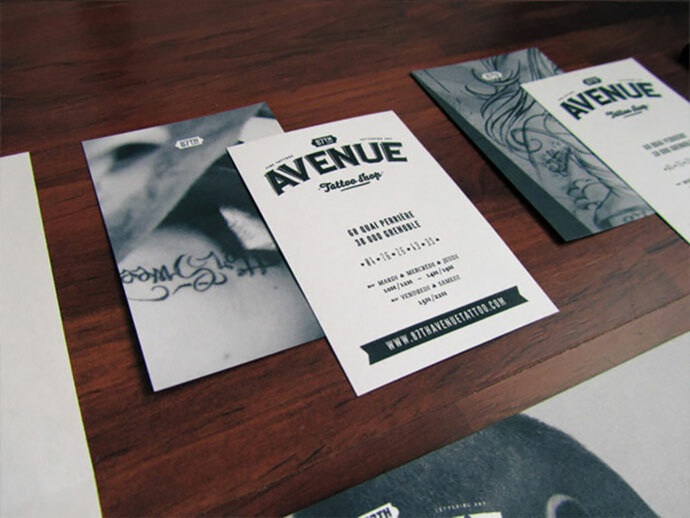 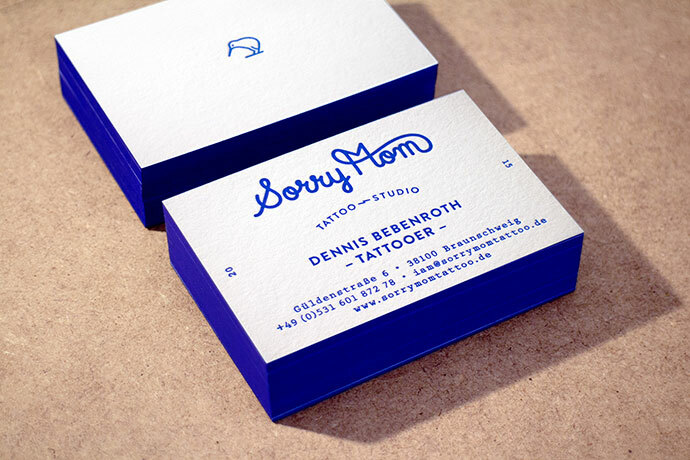 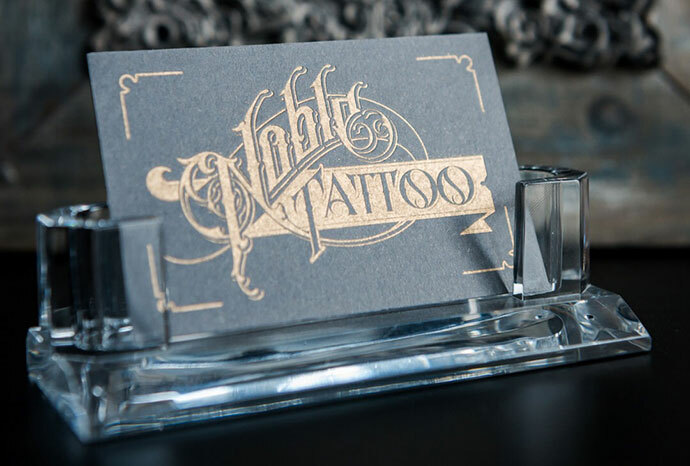 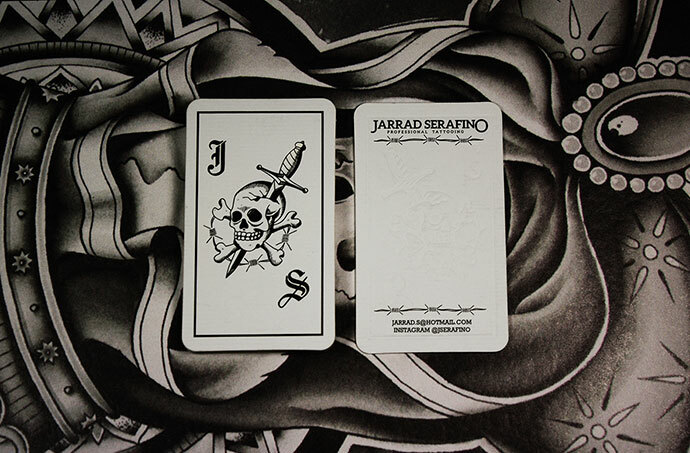 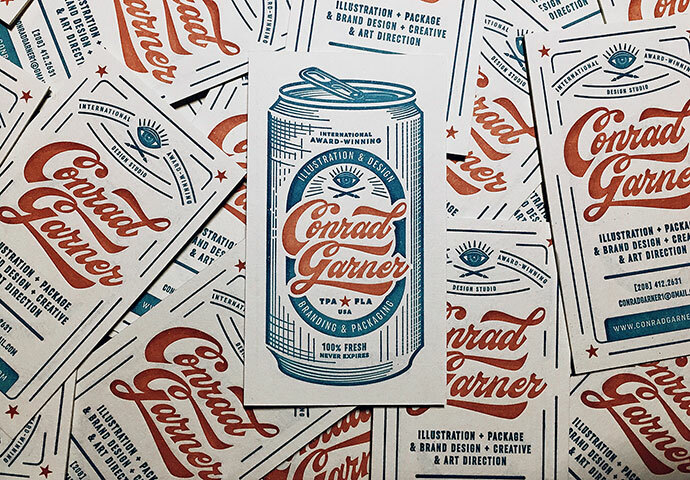 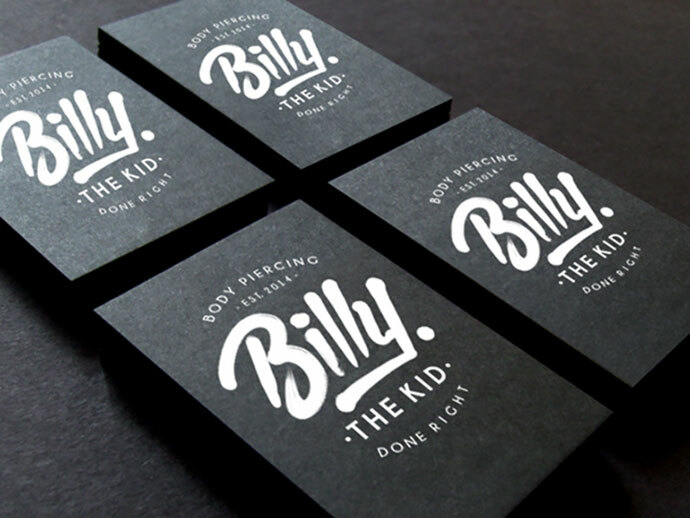 So in this post I have collected 18 creative, inspiring and truly unique tattoo business cards that stretch the limits of design and imagination.